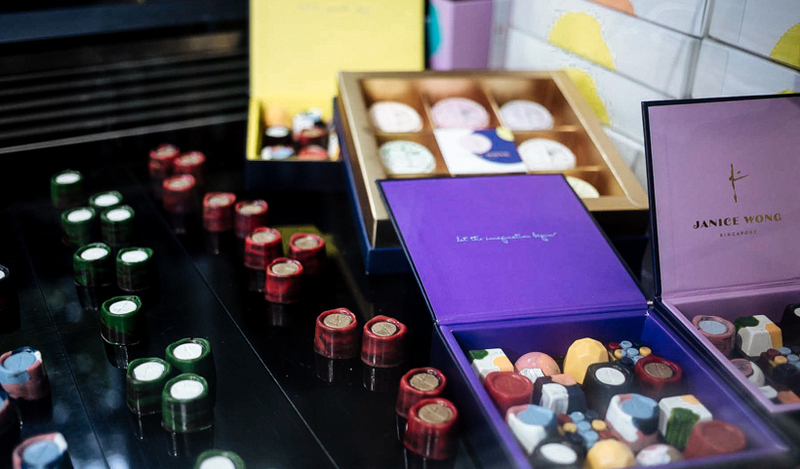 Janice Wong has always been someone whom I have admired, not just for her craft and creativeness - This woman can make anything out from chocolate. But I also admire her for her determination and capacity to take risks, such as starting out her own restaurant, after 10 years of operations of 2am: dessert bar. 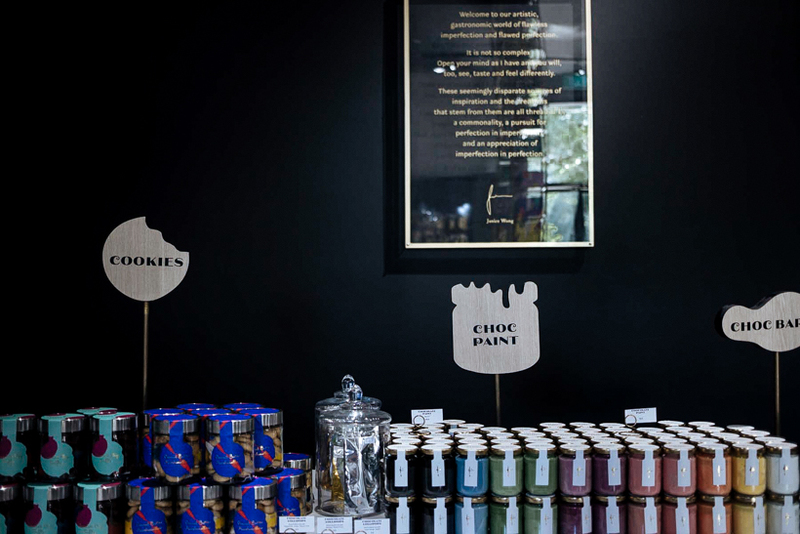 Located at National Museum, Janice Wong's restaurant operates as both a dining space, as well as retail, where customers can pick out her artisanal chocolates and famous chocolate paint. There's also a gelato bar. What's really special about this restaurant is that all of the paintings and tables are made out from chocolate. Yes, you heard that right - It's like Charlie & The Chocolate Factory. 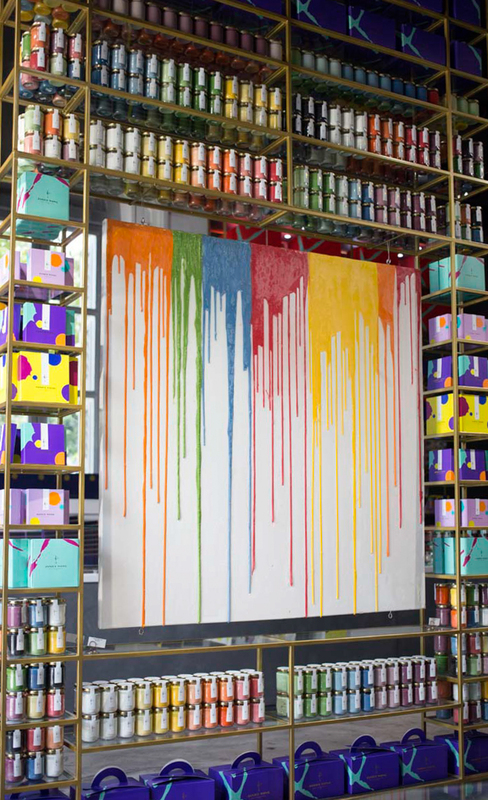 The paintings are made by dripping Janice Wong's signature chocolate paint and then encased in resin. 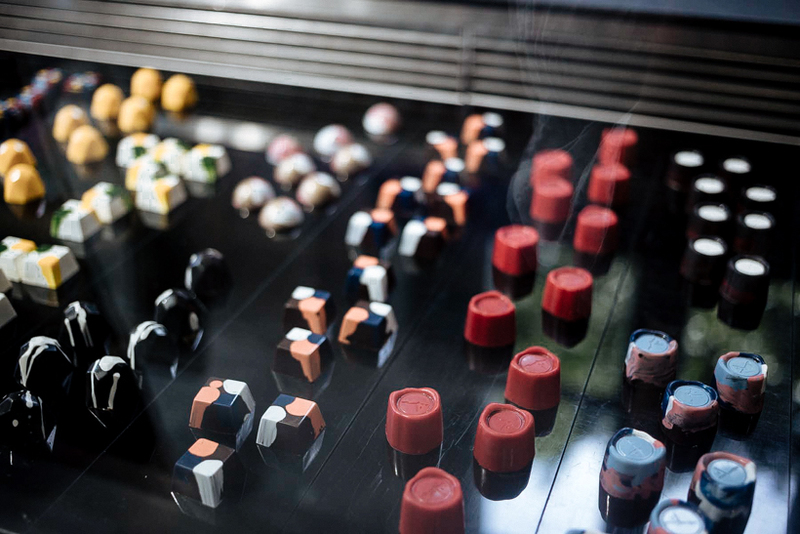 The tables are basically giant blocks of chocolate and encased in glass - they are shaped like jigsaw pieces, that allows the staff to easily move them around to form bigger tables if needed. 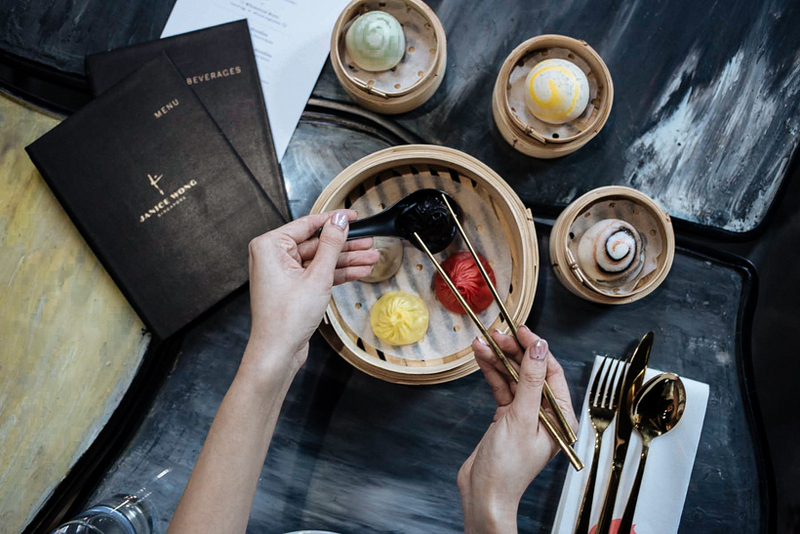 For lunch, Janice Wong has a 3 Course Degustation Lunch Menu priced at $28. I enjoyed the Xiao Long Baos more - Besides Whisky Pork and Truffle Cheese Chicken, there's also Foie Grass Pork Cherry and Shrimp Ebi Kombu. I especially enjoyed the Truffle Cheese Chicken one - the taste of truffle was strong yet not overpowering and went very well with the juices of the chicken. The noodles were the highlight of the savouries for me. 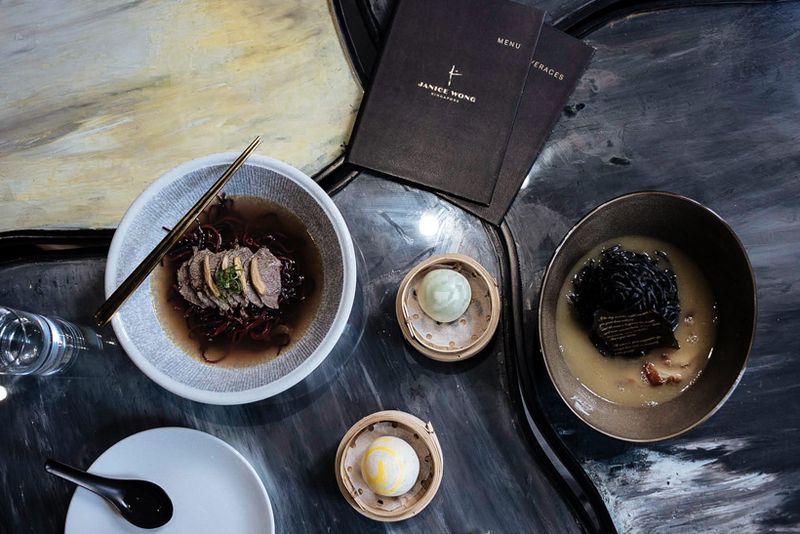 We tried the Crispy Charcoal Nest and BlackRed Duple Noodles. 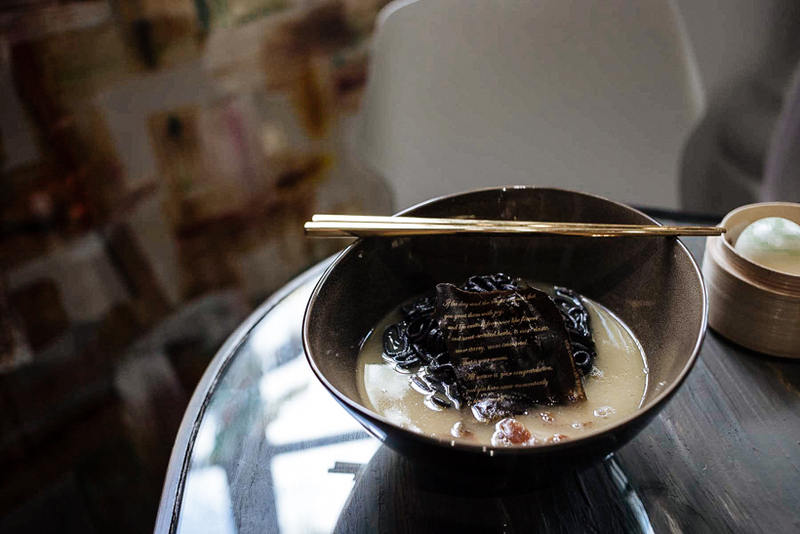 The Crispy Charcoal Nest featured high gluten flour noodles made black by charcoal powder, collagen broth, pork belly and mushroom poem paper. 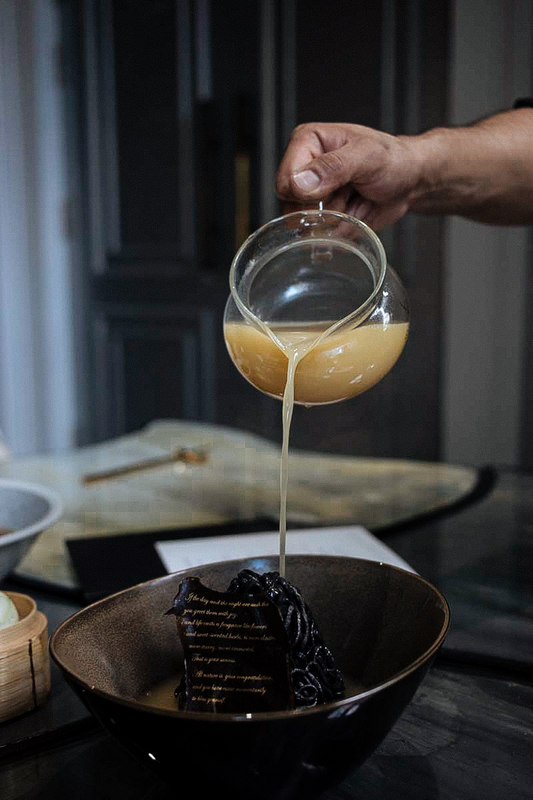 The noodles are served hard but the chef will pour the collagen broth over it, which will gradually soak the noodles and change their texture depending on how long they are soaked for. The high gluten flour made the noodles very chewy and delicious when paired with the flavorful broth. It is finished off with a poem which Janice personally likes (you can read it when you order this dish), that is made out from mushroom. 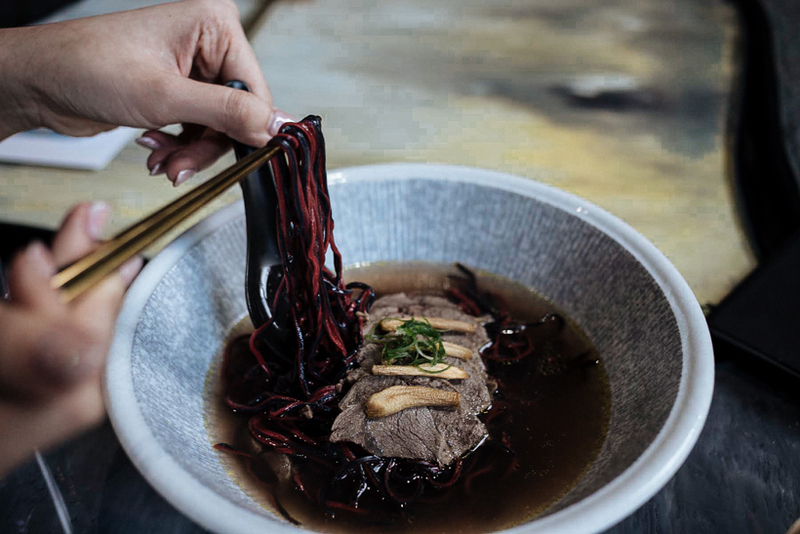 The BlackRed Duple Noodles were made from medium gluten, making them less chewy but still as springy. These are toped off with braised beef and a clear broth to enhance its overall flavour. We were also served this beautiful platter of Ratatouille Siew Mai with shrimp roe. These were almost too pretty to eat. The meal is finished off with Janice's now infamous desserts from 2am: dessert bar. The Tiramisu was served deconstructed in a bowl, and I especially enjoyed the Espresso Ice Cream that came with it - The espresso taste really shined through. 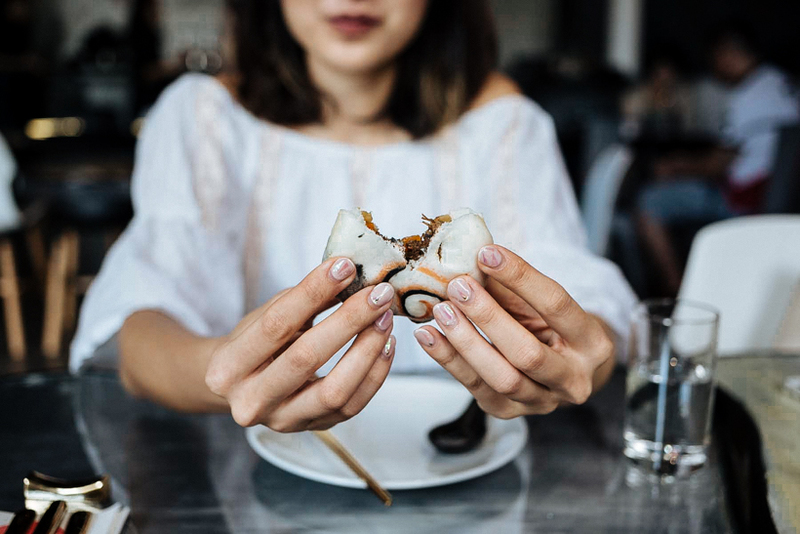 I would recommend anyone to experience dining at Janice Wong once and experience the playfulness in her food and immerse yourself in her edible artworks. 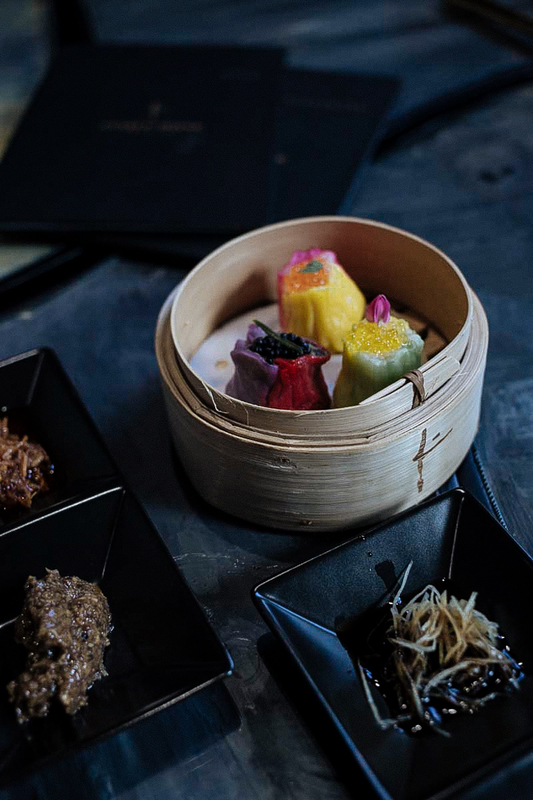 By combining different textures and flavours, Janice Wong reimagines what dim sum can taste like. Alternatively, you can also just go in for a tipple and dessert after a long day. You can find her menu here. Enjoy! Hi Vera. Lol....I think you might want to delete the first comment to this great review about Janice Wong's restaurant. Seems a bit our of place. I digress. I must go to this restaurant. If not for the great food then for all the nice foodie pictures I'll be able to take. #instagramheaven. Thanks for the kind feedback! :) Yes you should definitely visit for a really unique dining experience.